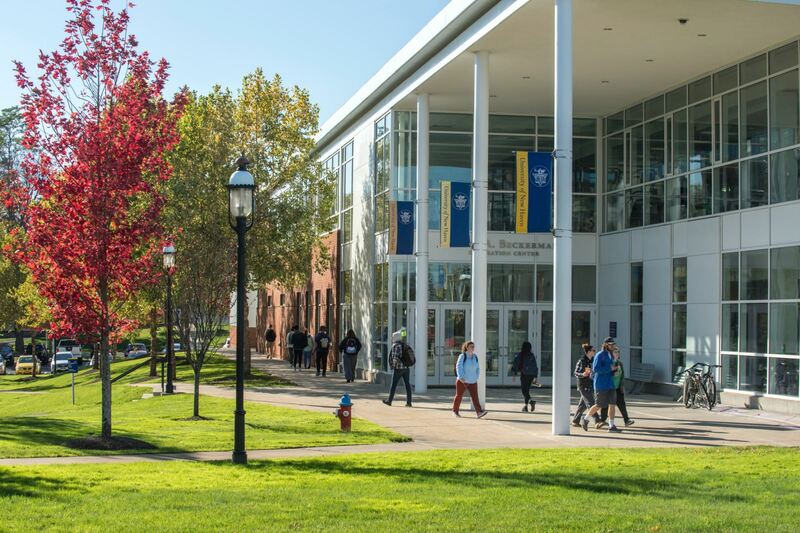 Join Summer McGee, Dean of the School of Health Sciences, as she presents on the graduate programs in the School of Health Sciences at the University of New Haven. This Information Session will include information about our programs and the application process for admissions, and will allow time for questions and networking with Graduate Admissions staff and your future classmates. Appetizers will be served.